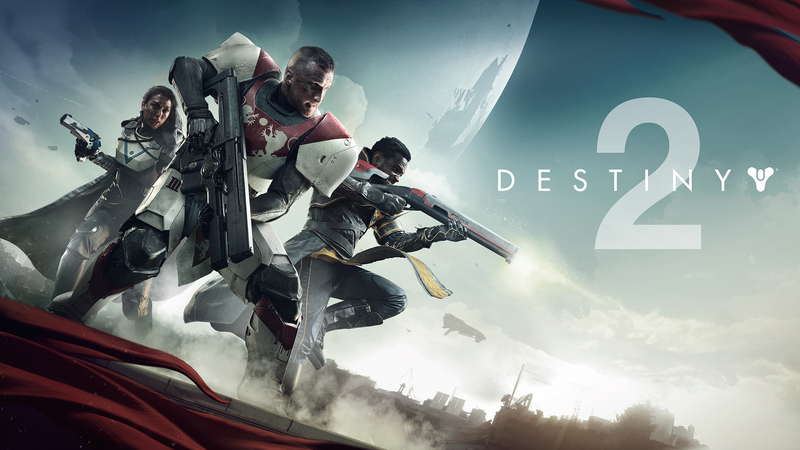 Destiny 2 is scheduled to release on September 8, 2017 for PS4, Xbox One and PC, nearly three years to the day of the original. A lot has happened in Bungie’s looter-shooter since it first intrigued and ultimately underwhelmed gamers nine months into the newest console generation. For those who decided initially that Destiny was not fleshed out enough for them, it should come as some encouragement that it has become a fulfilling experience. Today, Destiny’s depth of content can be enjoyed for hundreds of hours, tapping into addictive gear hunting and paired with arguably some of the best shooting mechanics around. This may serve as an indication that Bungie has learned several important lessons about how to roll out content, absorb fan feedback and continue to support a community. The past two-and-a-half years of Destiny have demonstrated the developer’s deserved goodwill moving forward with the next full installment in their franchise. But now they have to be true to their word; now Bungie has to deliver the game they promised to us many years ago. When Destiny first launched in September 2014 it had already accrued dedicated fans and a significant amount of fanfare. It was the first new IP from Bungie, the much-loved first-person shooter developer best known for the Halo franchise. The company looked to carry on the legacy and pedigree they had established in 2001, and carefully curated through to 2011. Unfortunately for these plans, Destiny did not release without a hitch. Critics and players alike found it to be light on content, story and variety in its first few months. By the time the game’s first expansions rolled out in December 2014 and May 2015, much of its player base had moved on. While the game felt great, there was not enough content to hold the attention that it first caught. While many other developers would may have found reason to abandon the fledgling game and its smaller but dedicated community, Bungie launched their new IP with a long-term game-plan for Destiny. Fans were treated to frequent updates, patches, and tweaks to the core features of the game that made it more fun to play. Each corner of the game offered something for someone, be it the fast-paced PvP Crucible matches, the loot-littered PvE Strikes, or the deep and rewarding Raids. 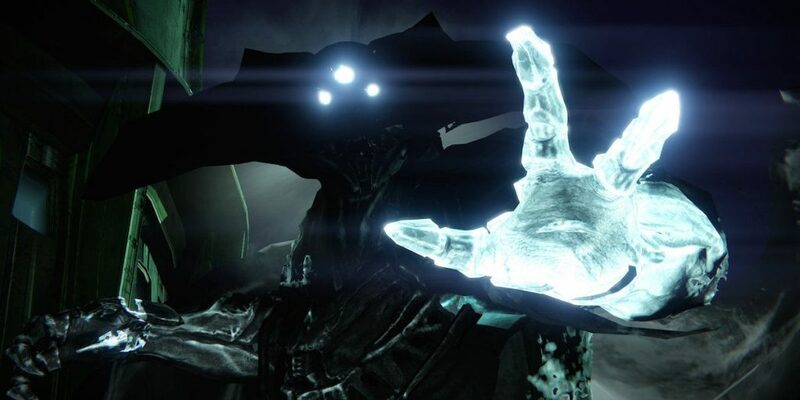 After one full year of communicating with its fans, Bungie released the largest expansion in September 2015: The Taken King. For all intents and purposes, it could have been called Destiny 2. It offered a consistent schedule of events that cycled to give the players something new to try when they checked back in, even if they had been gone for an extended period. The more maps, more strikes and the more Raid options the game had, the more ultimately fleshed out the vague space-fantasy world became. This was continued the following year with Rise of Iron; while it was not as expansive as The Taken King, it did provide players with new content to enjoy and build upon for a number of months. Bungie was putting in the legwork, and those who chose to stick around were both shaping the game’s future and reaping the benefits of its continued progress. Gamers looking to get as much as they can out of their dollar will now find exceptional value in Destiny, and hopefully everything Bungie has learned these past several years will be evidenced in the sequel. However, Destiny 2 must hit the ground running with its initial launch. A stale, empty experience can no longer rely on expansions to flesh out the experience; that was the core mistake of the first game. Destiny 2 must pack as much punch as the more refined The Taken King version of the original game. If they fail to meet the expectations that have been raised by the team’s work on Destiny‘s post-launch, all of the goodwill collected to date will be washed away come September. Bungie is also looking to earn the interest (and dollars) of gamers both new to and estranged from the franchise with their new release. That Destiny 2’s marketing and art direction has put great emphasis on the number is a considerable indication that the new installment will be just that: new. The retail posters, the promotional art, and potential box art are all emblazoned with a massive ‘2’ placed in front of the game’s mysterious spherical Traveler. Gone are the fantastically vague subtitles and the overbearingly self-serious lore references. Destiny 2 is looking to balance its strong community with its potential newcomers, and they do not want anyone to mistake this release with something that has come before. The numbered sequel is important for messaging. These installments often include mechanical advancements, a considerable story expansion and an ambitious left turn to refresh the image as well as the experience. It is hard to predict how Destiny 2 will set itself apart from the first game, but there are enough hints to go on. The CG teaser and subsequent trailer put the spotlight on Nathan Fillion’s Cayde-6, a lovable goofball and the Hunter Vanguard. Cayde-6’s wit and charisma is a stark contrast to the high-space-fantasy lore and overall gravitas of the original game. The retconning of Peter Dinklage’s Ghost character in favor of a wise-cracking and more human alternative voiced by Nolan North was an early sign of this shift in perspective. Cayde-6 and the trailers he features in are a continuation, if not an evolution, of this more triumphant and fun-filled attitude Destiny 2 may embrace; all with an added layer of META nods to series fans. If you could not take Destiny seriously the first time around, this may be your chance to jump in. I cannot guarantee there will not be any wizards on the Moon, but it does seem Bungie’s tongue is now embedded firmly in its cheek. Sales also factor into the numbering of sequels. The second in a series often sees a sales hike as well, which can be a sign of a successful franchise. Bungie’s own Halo franchise serves as an example with Halo: Combat Evolved selling over 5 million and Halo 2 reaching around 8 million units sold. It is also interesting to note that Bungie leaned heavily on the number 2 when marketing for the Halo sequel kicked into gear. The promotional logo for the game became synonymous with the franchise, combining the Halo’s ring-like ‘O’ with the stylized ‘2.’ That is all well and good for a series that saw moderate success in the first place, but of course not all games go on to do better with their sequels. More than enough people felt burned by Watch Dogs, and despite its technical and narrative improvements, Watch Dogs 2 sold far less than its predecessor. Bungie must continue to develop goodwill in the hopes that gamers will return for the sequel. No matter what Destiny was in 2014, it has grown into an enjoyable FPS with light RPG elements and an addictive loot system. Its constantly changing and improving PvP and PvE modes would do well enough on their own, and together they provide a well-rounded feature set for players of either preference. Continuing to create and promote events like the Sparrow Racing League and seasonal festivals will almost certainly bolster the replay value of the sequel. It goes without saying that time and attention on the part of Bungie has allowed Destiny to become a great game post-launch, but now comes the true test. Bungie could not be in a better position to deliver a complete game at launch after all of the lessons that the team has learned from the successes and failures of their new IP. Providing that they have indeed developed an improved installment, it is now up to their marketing and their bank of goodwill to impress both the fans and the detractors.